Travelling the world is everyone’s dream, thus, it is never too late to know about top beautiful places in the world. 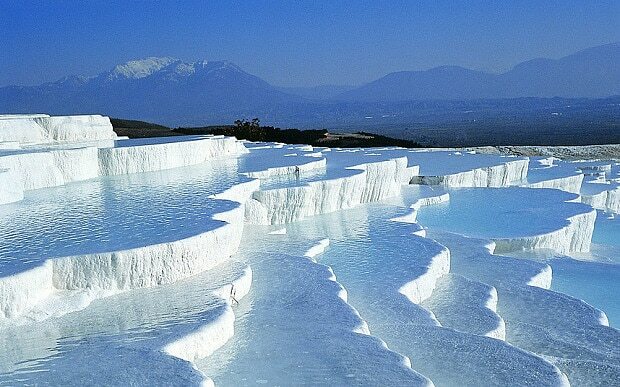 Located in Pamukkale, Turkey, this place was once well known as Hierapolis. Because of this popularity, many hotels exists and many tourists as well as local citizen tried to soak into the hot tub which later becomes the reason why this place is having damage from time to time until it is declared as world heritage, where the hotels were instructed to close operating. 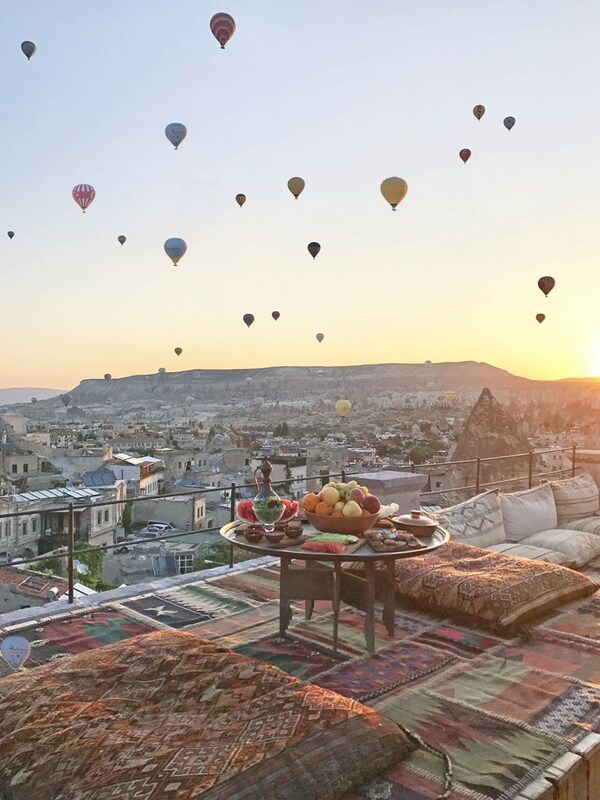 Still in Turkey, this place offers you with surreal visuals view of Turkey from above using hot air balloons. The view becomes more spectacular with the white hills covered the area. 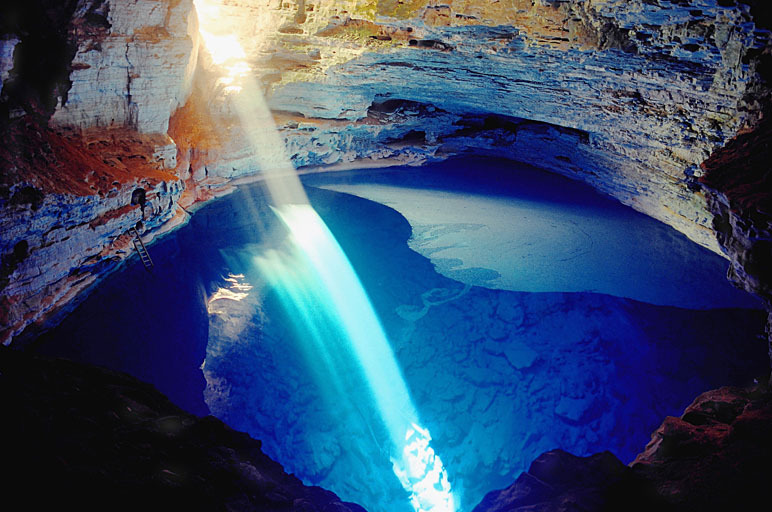 Other top beautiful places in the world is Chapada Diamantina in Brazil. Here you can enjoy the extraordinary view of Poco Encantado or well known as blue draw well. Even though the name is draw well, the real appearance of Poco Encantado is more like a big pond with crystal clear water that enables you to swim while seeing the bones of prehistoric animals. 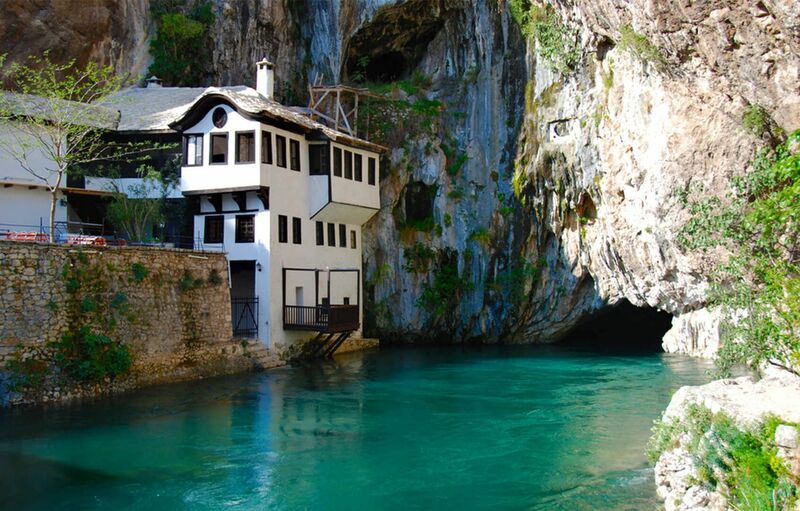 Blagaj is actually a small town in Bosnia-herzegovina. Here, you can enjoy an atmosphere of country mixed with city view. If Bjagal is popularly known for its nature harmony, then the house of Darwis which is located in Buna River is considered as the most beautiful place to live in the world. 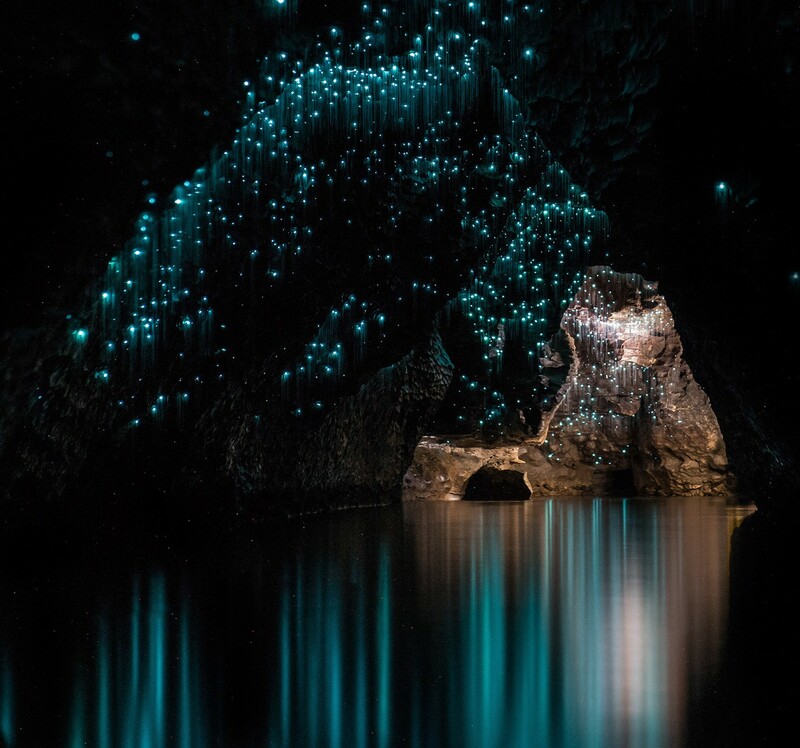 If you usually see the star view on the sky, now you can see it up close in waitomo glow worm cave. You can also enjoy the spectacular view of the limestone inside this cave. Lord Howe Island is created as a result of Volcano eruption. 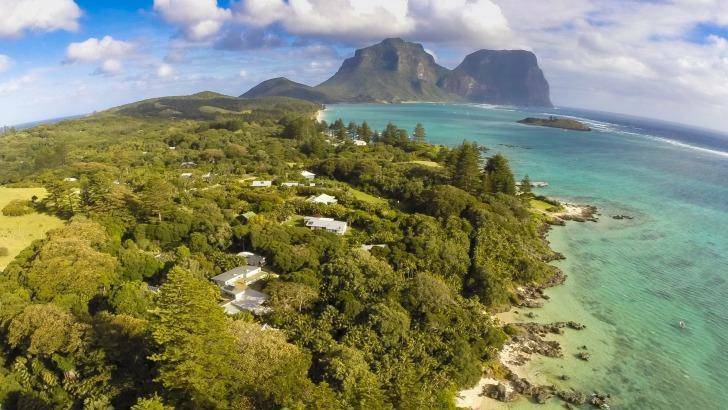 If you like outdoor activities such as snorkeling, surfing, fishing and cycling, then Lord Howe Island will be the best decision to visit for you. There are only around 400 tourists allowed to visit this island every year. It is aimed to preserve the beauty of nature in Lord Howe Island. This regulation is considered effective which later probably become the main reason why this place it not as popular as other beautiful islands like Maldives. 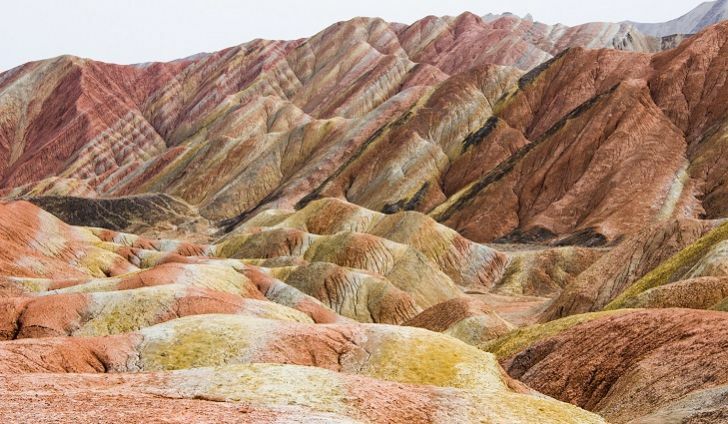 Zhangye Danxia is located in China. What makes this place listed in top beautiful places in the world is because it offers a colorful mountain view which later declared by UNESCO as one of world heritage.